Square Enix have published a new featurette for their Inside FINAL FANTASY series. This time, FINAL FANTASY VII gets the Inside treatment. The Inside FINAL FANTASY VII featurette provides a behind the scemes look at the development that went into FINAL FANTASY VII. It also includes interviews with the staff and directors and anecdotes as well. You can check out the video below as well as the official announcement below. 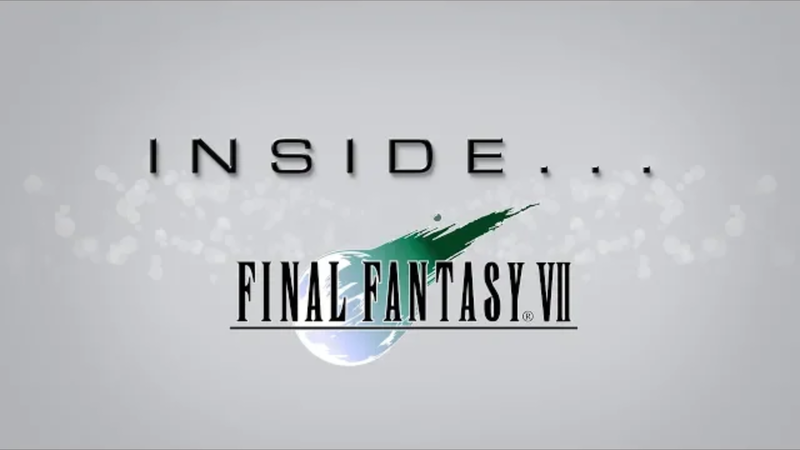 LONDON (11th April 2019) – Square Enix Ltd., today released a brand-new video revealing new insight and interesting anecdotes behind the development of the fan-favourite FINAL FANTASY® VII. In FINAL FANTASY VII the world has fallen under the dominion of the Shinra™ Electric Power Company, a sinister corporation that has monopolised the planet’s very life force as Mako energy.Players will follow thestory of the powerful ex-SOLDIER turned mercenary, Cloud, in an attempt to save the world from destruction alongside anti-Shinra resistance group, Avalanche.